It appears the Tesla Semi trucks likely did need a charge on the trip, and here's why. 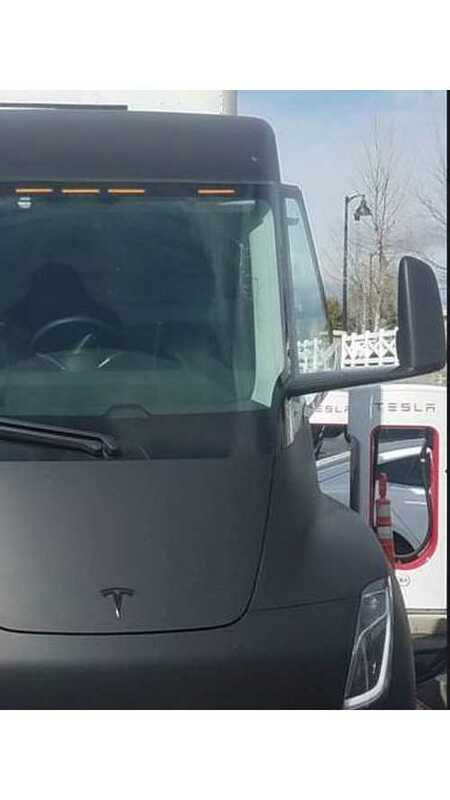 Last evening, we reported that the Tesla semi was recently spotted charging at the Rocklin Supercharger station. Rocklin is east of Sacramento, California. On the way from Fremont to the Tesla Gigafactory, Rocklin would be just before Donner Pass, assuming the semi trucks are traveling from Fremont to the Gigafactory. 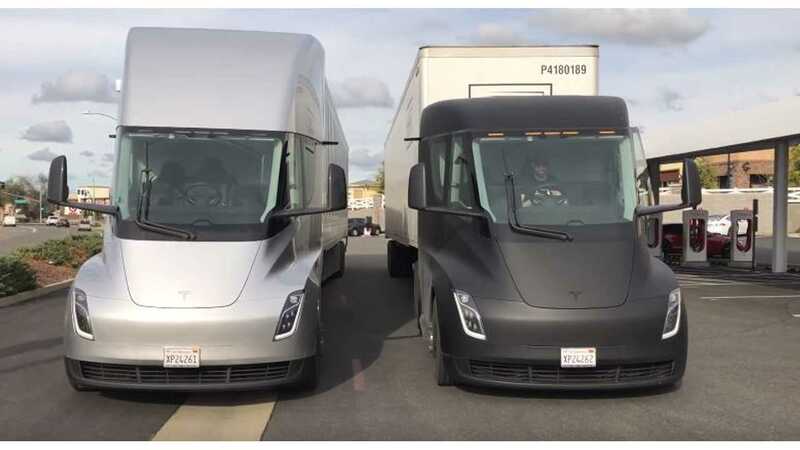 Both Tesla Semi trucks originally departed Wednesday, March 7. "When I spoke to the driver in Rocklin, he mentioned going "back", so I I took it that he meant back to the gigafactory after dropping off at Fremont.  I didn't feel like interrogating him, they were pretty busy checking stuff out on linked up laptops and what not. 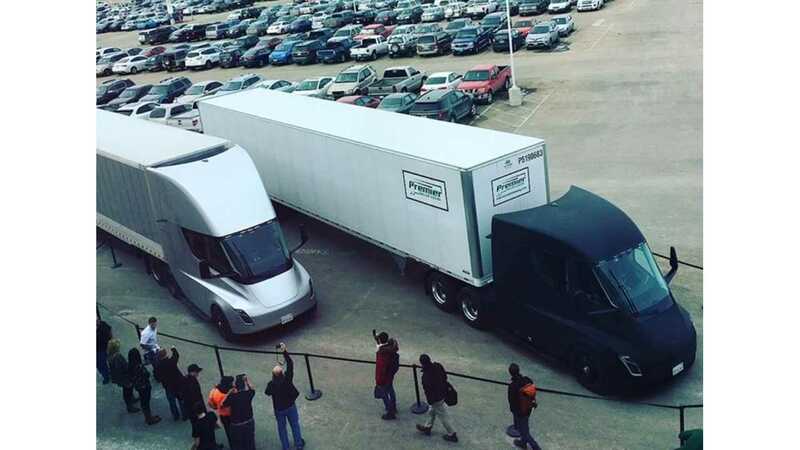 He was very clear about BOTH trucks being the smaller battery versions though." My engineering partner, Keith Ritter and I developed a computer model for that exact that route. This model was described here in figure 5. Our modeling shows that the kWh burn to get to the top of Donner Pass is 587 kWh’s. Our numbers seem to agree with what another poster on the TMC thread calculated (560 kWh’s). We also estimated that the 300-mile range truck has a 510 kWh battery. That size pack would be insufficient so it seems logical that they would stop to charge in Rocklin prior to going over Donner Pass if they are indeed running loaded to 80,000 lbs. on the way up AND if these are only 300-mile range trucks. Hopefully, more information will come in soon and we will be able to report on the status of the trip as a whole.